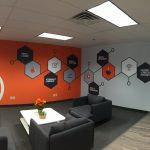 Kanban Signs is the only business you need to contact for the absolute best in office signs that will offer brand development as well as general business needs. 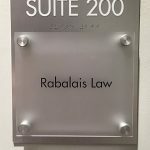 In many cases, office signage will typically consist of complementary signage elements. 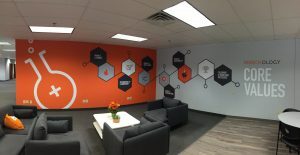 Our desire is to create a cohesive look that is going to work with the signs you already have as well as in conjunction with your brand’s goals and awareness. 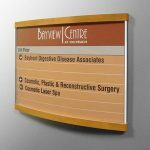 Kanban Signs is dedicated to helping area businesses meet all of their office signage needs. Call Kanban Signs today at (619) 503-3634 for a Free Consultation with an Office Signs Expert! As you may well be aware there are many types of office signs. However, not every sign is needed for every business. You need to find the right elements that are going to work for your specific business and needs. Many of these office signs will serve a single purpose throughout the business. 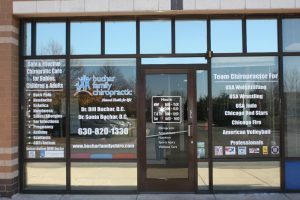 These signs are going to promote your business as well as allow people to find their way around, understand more about the business, as well as get specialized information that help them identify with you more. 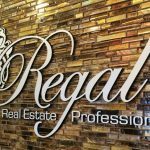 In addition, there are several signs that must be included legally, which is why you want to have the best sign company in the area. In order to get the best signs for your business, you have to start off with the best consultation. Our consultations start with a business walk-through as well as looking at your current signs, space, and overall design. When we have a better idea of who you are, we can get a better understanding of your customers and what they are going to respond to. Kanban Signs has the ability to work with new businesses to those that have been established for years, we can help create the signage that you need for success. We do understand that there are many types of businesses and everyone has different needs. 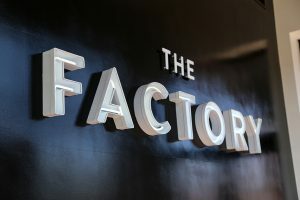 Regardless of what you sell or service, we have the ability to create incredible signage for professionals, education, retail, and other businesses to ensure you have the right branding. Do you have multiple locations that you would like to have the same identity? There is no problem there! We create all of our signage right here, and have the ability to create a cost-effective solution for all of your business needs. 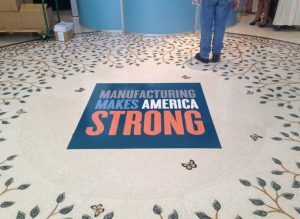 We are a full service area provider that is capable of solving all of your signage needs. We can help you with one single element for your office or create an entire package for your office, we will also offer full support during the process. We are ready to help you begin the design process or f you have a ready to print file, we can get started on that today as well and you will have a professional look to your office within days. 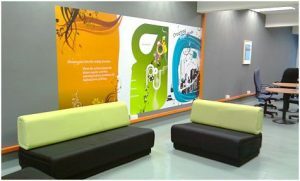 Kanban Signs is your local provider for the best in attractive office signs. Our staff is here to answer all of your questions and give you true 5-star service and ensure that you get the right office signage for your business.